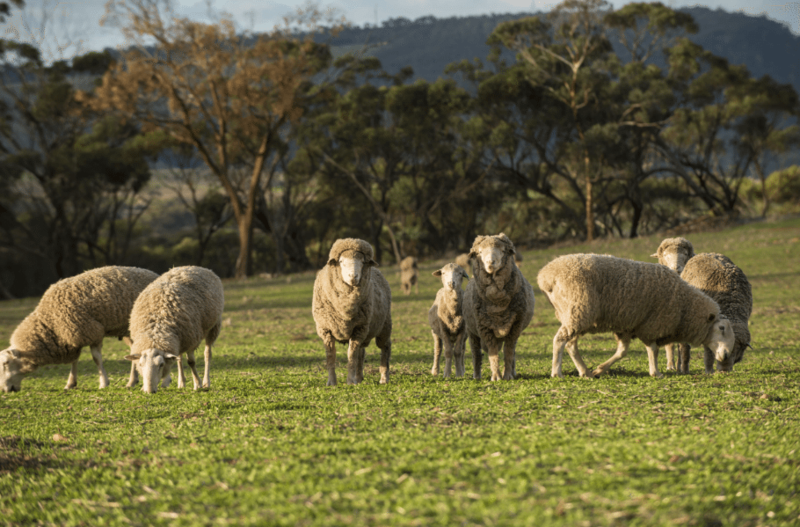 Discover the national Farmer Exchange peer knowledge sharing platform at Penola on Thursday, April 12. Young and older farmers from any commodity group are invited to the no-cost event at Pipers of Penola from 5.45pm. Organiser Airlie Trescowthick and her team will be travelling the country, meeting farmers, introducing them to the Farmer Exchange online platform, helping them to set up their own profile and seeking their feedback. 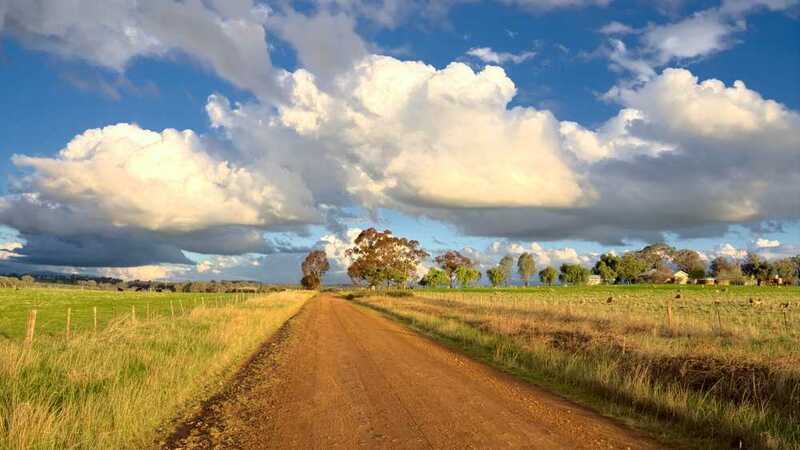 “Farmer Exchange is about building a place where farmers can help other farmers, for free, no matter where they live across Australia,” said Airlie. “Current social networks do not have the farmer front and centre of their design and functionality. On other platforms, there is often only one vertical stream of conversation. “In a matter of hours (sometimes minutes), a thread can disappear out of sight, making it difficult to continue to engage, or find it weeks or months later. Farmers using the platform have their own unique dashboard which archives their questions, sends messages to other farmers, and allows high quality answers to be upvoted, meaning the most useful answers are ranked at the top. “The Farmer Exchange is a service that will enable increased collaboration and knowledge sharing between farmers, no matter where in the country you are,” Airlie said. New entrants looking to build their knowledge and networks. Established farmers looking for in-depth technical knowledge to build their businesses. 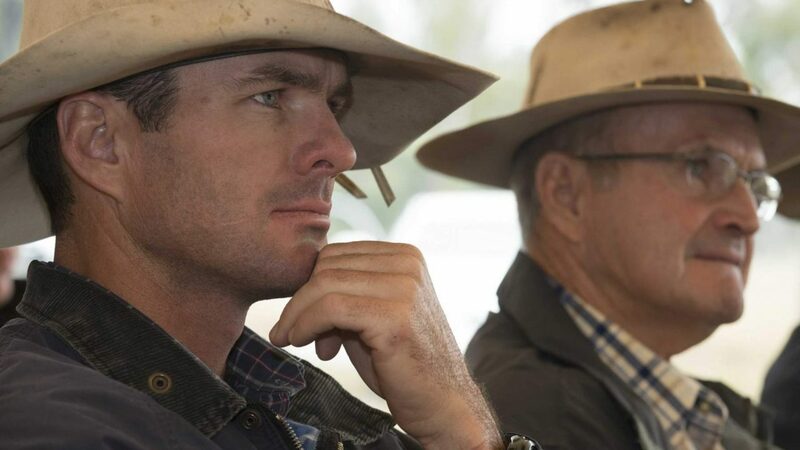 Farmers of any age looking to feel part of a community committed to excellence and mateship. 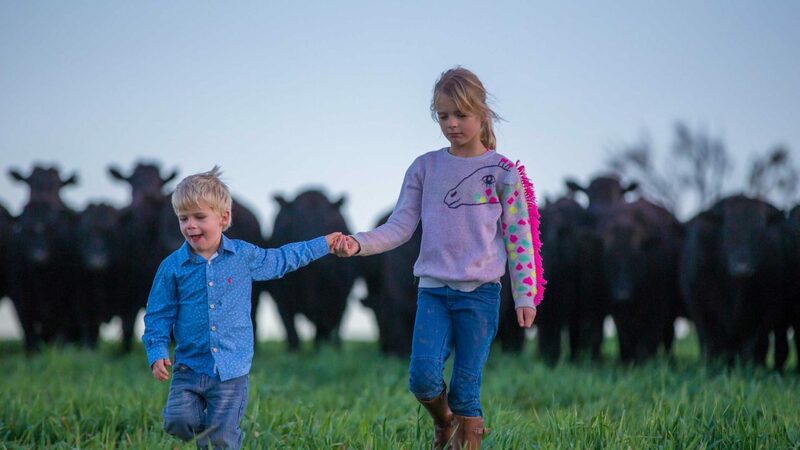 Farmers looking to give back and contribute their knowledge – “we don’t want to lose the wisdom and experience in older generations,” Airlie said. 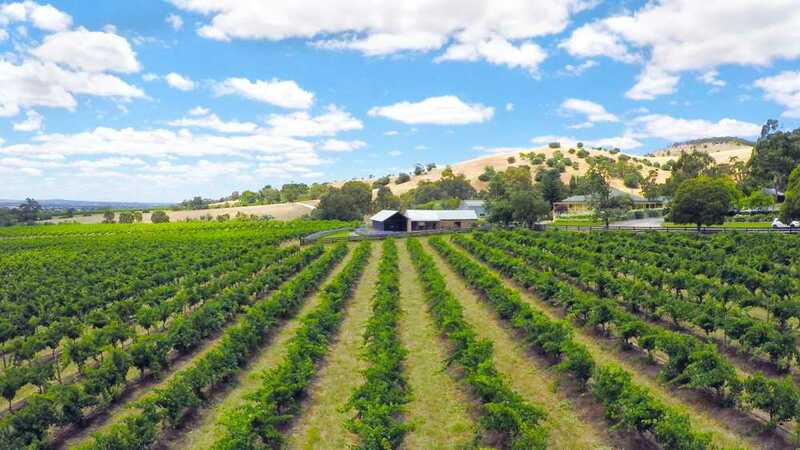 The Farmer Exchange Pilot has been primarily funded by the Australian Government’s Farm Co-operatives & Collaboration Pilot Program (Farming Together Program), with the support of AgriFutures Australia and the Farm Table. Attendees welcome to stay for dinner at the beautiful Pipers of Penola (please contact the restaurant directly).